Importance of the informal sector which provides a large chunk of GDP and employment to the economy has been widely recognized in Pakistan. 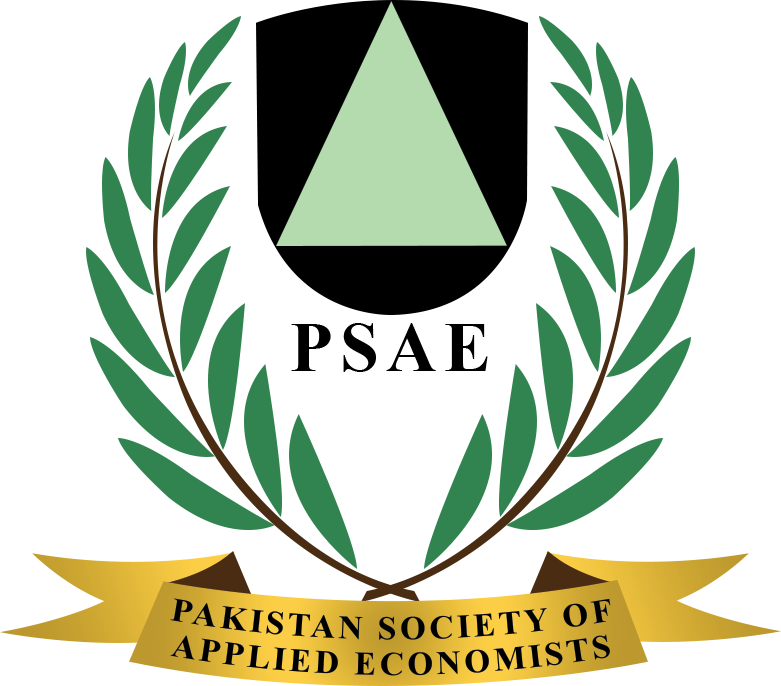 The objective of the study is to examine the impact of human capital and other socio-economic variables on earnings of self employed, wage earners, and the workers engaged in trade, services and manufacturing activities, especially in the urban informal sector through descriptive and empirical analysis. The study is based on primary source of data collected by conducting field survey selecting three divisions: Bahawalpur, Multan and Dera Ghazi Khan, as major study areas. A sample of 3,000 informal sector workers was collected from urban areas of the Southern Punjab, Pakistan. For this purpose, firstly, the sample has been divided into self-employed and wage earners and then into three groups of activities i.e., trade, services and anufacturing. There is a serious need to provide more opportunities for productive employment to a large number of participants of the urban informal sector.